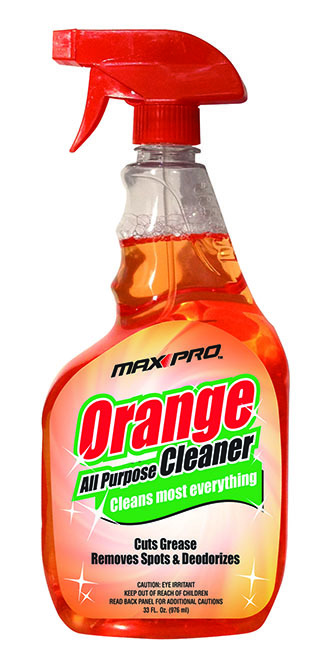 Max Pro™ Orange Cleaner made with essentially pure oils of oranges and residue free. 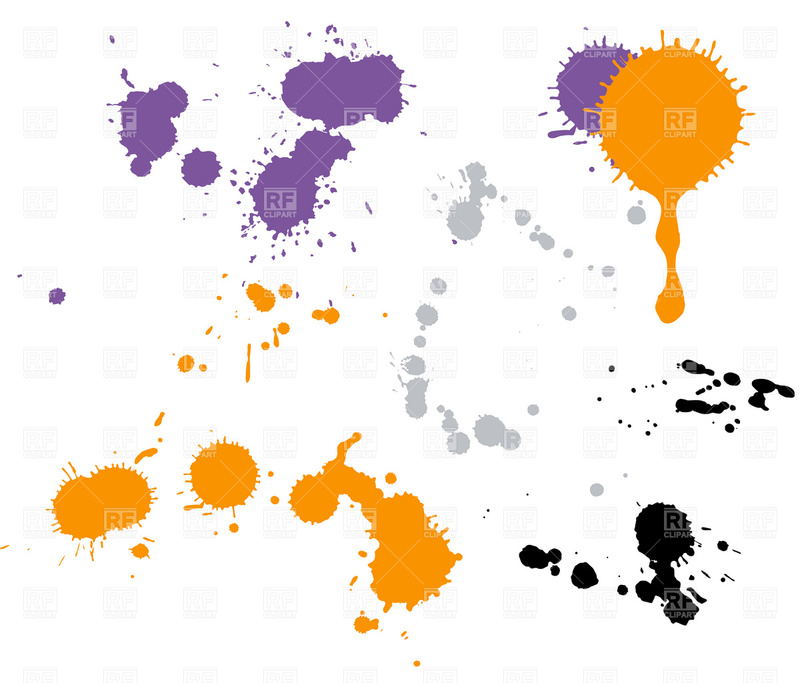 Max Pro™ Orange Cleaner is an all purpose cleaner for non-porous surfaces including chrome, stainless steel, sealed stone, hardwood floors, painted surfaces, wood, linoleum, vinyl and porcelain. Pre-diluted and ready to use!